It’s been just a few days since the announcement of Nokia’s new 2019 lineup. The company, as you might already know, announced four new Android smartphones at their event in Barcelona, Spain during the 2019 Mobile World Congress. 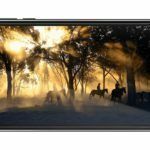 These new devices include the flagship Nokia 9 PureView, the Nokia 4.2, the Nokia 3.1, and the Nokia 1 Plus. 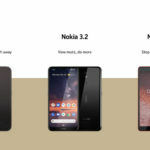 Of these four handsets, save the Nokia 1 Plus which is an entry-level device, all other models support the face unlock feature. 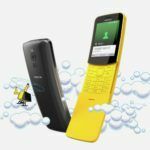 This feature, as you might have observed, has gotten really popular in the past year or so and continues to trickle down to affordable handsets. However, the one thing that is common to the face unlock feature on affordable handsets is that they are all software based. This method of unlocking is quite different from the more secure 3D face recognition and uses the front-facing camera of the phone to match your face information stored with the information in the device. This method, while cheaper to implement, has its flaws – the most significant one being that it simply isn’t as secure as the 3D face unlock method that actually requires physical hardware (dot projector, IR camera, flood illuminator). Anyway, the reason why we are talking about these different face unlock mechanisms is that Nokia and HMD Global seems to have roped in a new company to power their updated face unlock mechanism which earlier ran on Google’s now outdated Trusted Face. 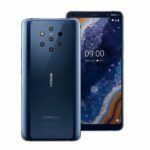 According to XDA Developers, the Nokia 9 PureView, the Nokia 4.2 and the Nokia 3.2 now feature the ‘Truly Secure’ facial recognition method developed by Sensory, a leader in speech and vision technologies. 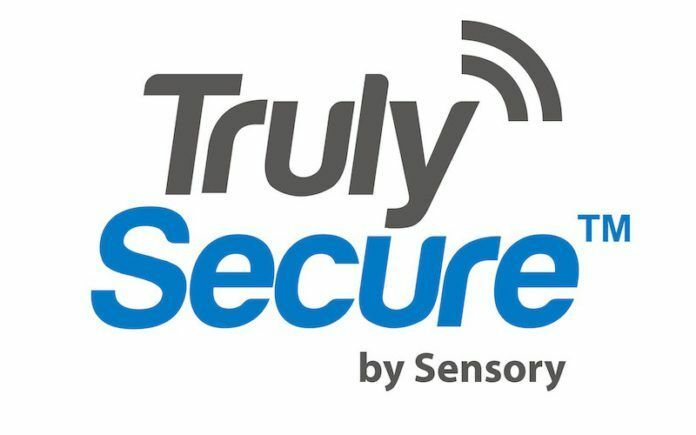 Sensory’s TrulySecure system is an on-device facial recognition system that has already made it on to several other handsets. This system, according to Sensory is a FIDO Certified biometric authentication technology. Sensory uses the company’s own embedded AI technology and claims that it can ‘identify and authenticate enrolled users in less than a second and differentiate individuals at a 99.999% accuracy rate’. The technology also features several anti-spoofing algorithms thereby making it nearly impossible for an impostor to gain access to your device. Another important feature is that the TrulySecure system is completely on-device and all biometric data is stored in a highly encrypted code that is never sent over the internet. Even though the TrulySecure system seems to be a better option when compared to other competing camera-based face unlock systems, TrulySecure does not as of now support making payments. 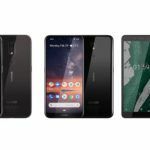 The three Nokia devices announced recently seem to be the first handsets from them to feature Sensory’s TrulySecure facial recognition feature. It is expected that more handsets from the company could use the feature later this year.